Hogarth Architects are pleased to announce that we have recently completed a full home renovation with rear ground floor extension in North London. Within the scheme there are a number of elements and details designed to create a clean and modern home, perfect for life in a bustling world city. 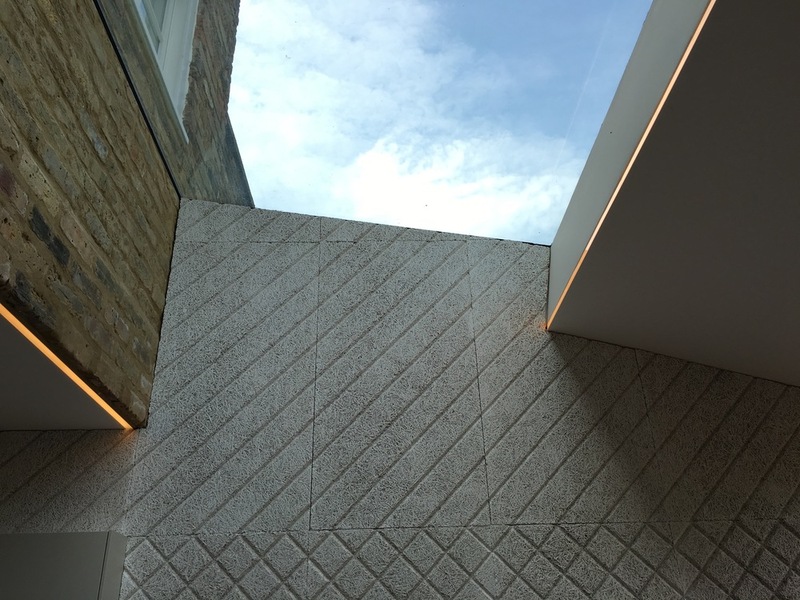 From frameless skylights to Scandinavian acoustic wall panels, timber slat roofing to highlight LEDs, the property has been transformed. More photos and a longer write up will soon follow.